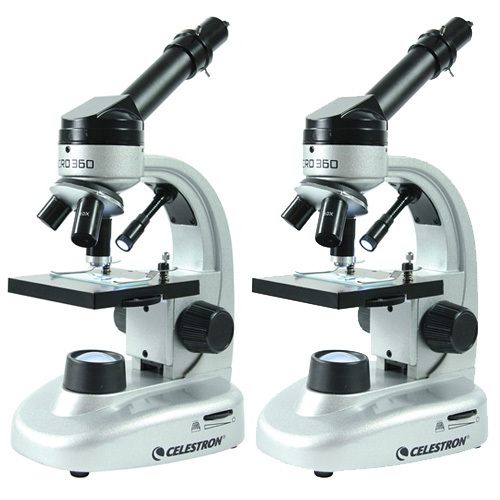 The Celestron 44126 Micro360+ is a metal-bodied biological microscope that features an inclined 45° and 360° rotatable microscope head with 3 objective lenses. This microscope comprises a 2MP digital imager so you can capture photos and video of your discoveries. 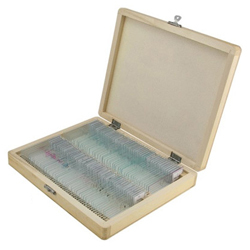 The LED illumination above and below the stage assists in easy viewing of 3D specimens or microscope slides. Store captured photos and clips on a SD card or transfer them to your personal computer via included USB cable. The Micro360+ microscope is equipped with a 0.65NA condenser lens that has a diaphragm/color filter wheel, while the included software helps in perfectly documenting your research for reports and presentations. 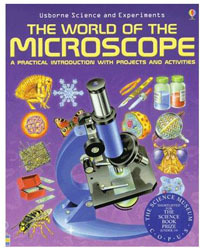 With features like LED illumination and coarse focusing, this microscope is a fun and educational tool for hobbyists as well as students alike. The Celestron 44126 has many exciting features for users of all types. See the Celestron 44126 gallery images above for more product views. 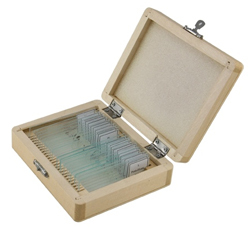 FactoryOutletStore stocks a full line of accessories like 100 Piece Prepared Slide Kit, 25 Piece Prepared Slide Kit, and The World of Microscope for the Celestron 44126. The Celestron 44126 is sold as a Brand New Unopened Item.